With the general election and the Jewish festival of Passover both approaching it is ironic to see some politicians making the same decision the Almighty made when smiting the first born son of each Egyptian family to persuade Pharoah to release the Jews. Thousands of years ago Jewish families marked the front of their own homes so the Almighty would “pass over” and leave their own first born sons unharmed. It worked and Moses was allowed by the evil Pharoah to finally lead the Jews from slavery to freedom. This time it is the Lib Dems who are deciding which houses to “pass over” but with a view to entering not so much the Promised Land as the House of Commons. But there’s a problem. Camden council contains the two parliamentary constituencies of Hampstead and Kilburn, where the MP is Glenda Jackson, and Holborn and St. Pancras, where the MP is Frank Dobson. In Hampstead and Kilburn the election will be close. In 2005 Jackson got 14,615 votes and the Conservatives and Lib Dems received 10,886 and 10,293 votes respectively. Jackson was elected as Labour MP in 1992 and with her majority on the slide ever since it is highly probable that she will be out of a job after 6th May. In Holborn and St. Pancras in 2005 Dobson secured victory for Labour with 14,857 votes. The Lib Dems came second with 10,070 votes. And so the Lib Dems are in with a chance of not only being in control of Camden council but they could turn Camden completely yellow if they take these two parliamentary seats as well. But the Lib Dems are already not fighting fair before the general election has even been officially called. 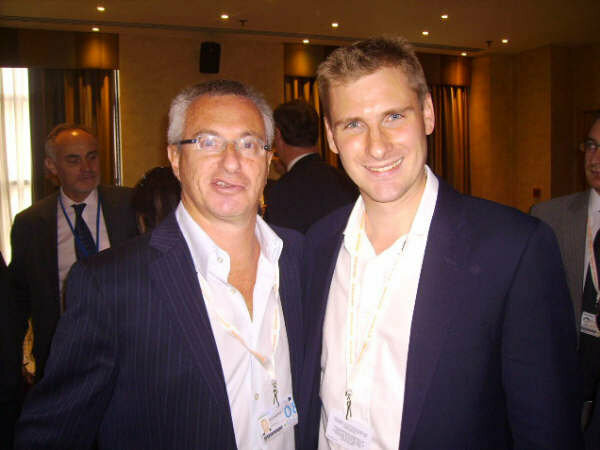 Chris Philp, the Conservative Candidate, has written about the different leaflets put out by the Lib Dems depending on whether a family is Jewish or Muslim. We know how horrendous the Lib Dems are about Israel. Without needing to mention Baroness Jenny Tonge, Chris Davies MEP and Sarah Teather MP the most hostile of all to Israel, because he is the one who ultimately makes the decisions, is Nick Clegg MP, the Lib Dem leader. Clegg advocates Israel being left without any defence against Hamas rocket barrages by calling for Israel to be disarmed. So if Nick Clegg becomes Foreign Secretary, a distinct possibility with recent opinion polls implying a hung parliament, Israeli citizens could be fearing for their lives. 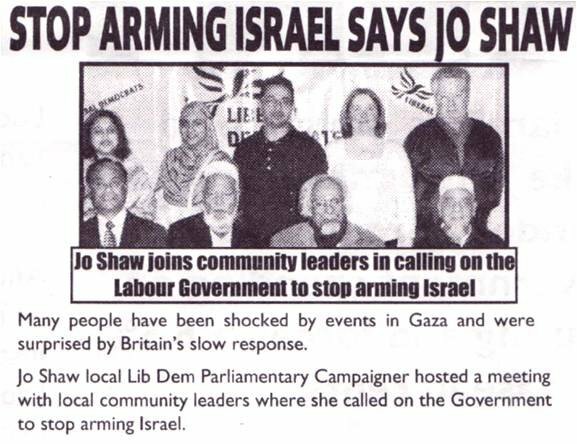 Clegg’s hostile attitude is now reproduced in Lib Dem leaflets in Holborn and St Pancras, with its large Bangladeshi community, where Israel is continuously vilified by Jo Shaw, the Lib Dem candidate. “Stop Arming Israel” screams her leaflets. But if you are living in the adjoining constituency of Hampstead and Highgate, with its disproportionately high Jewish population, the story is completely different. 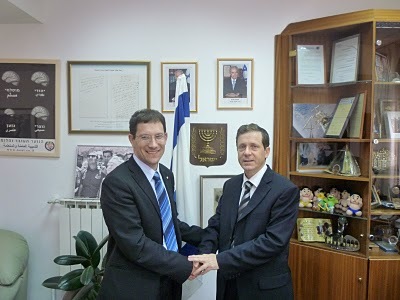 There, Ed Fordham, the Lib Dem candidate has inserted into his leaflets photos of himself in Israel and has even included Hebrew. These leaflets are aimed at placating the Jewish households. Chris Philp thinks that the Lib Dems might “have compiled a list of Jewish people in the area”. It is much easier than that. All these crafty Lib Dems need do is see if there is a Mezuzah on the front door. If there is then through the letterbox goes the Israel-friendly leaflet. If there isn’t then that letterbox gets “passed over”. Sadly, attempting to manipulate the feelings of religious minorities has paid off before. In the 2005 General Election Lorna Fitzsimons, the then Labour MP, lost in Rochdale. 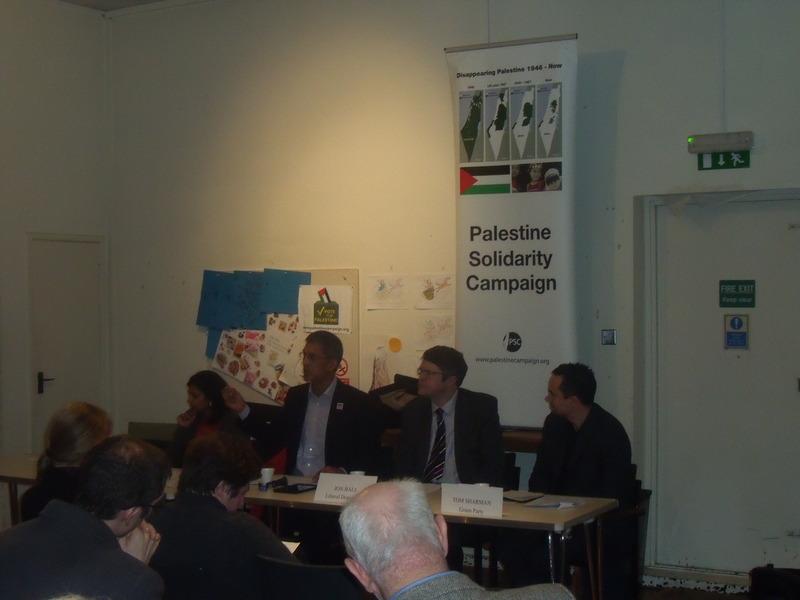 The 2006 Report of the All Parliamentary Committee into anti-Semitism found that the Muslim Public Affairs Committee, in order to help unseat Fitzsimons, distributed leaflets stating “she had done nothing to help the Palestinians because she was a Jewish member of the Labour Friends of Israel”. One problem, Lorna Fitzsimons is not Jewish. A similar deligitimising campaign is already underway against Luciana Berger who is standing as the Labour Party candidate in the Liverpool Wavertree constituency. She has already been labelled that “well-known Zionist”. Why is this political leaflet different from all other political leaflets?